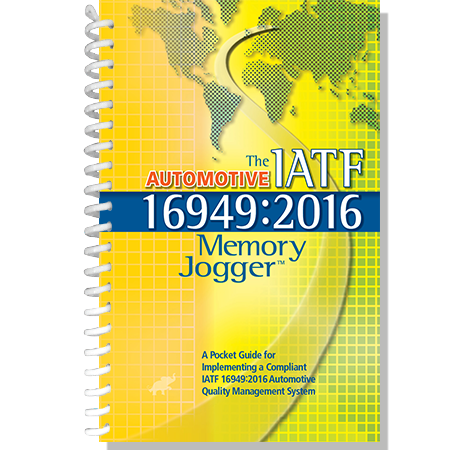 The Automotive IATF 16949:2016 Memory Jogger serves as the concise guidebook to the IATF 16949:2016 augmentations of the ISO 9001:2015 Standard. 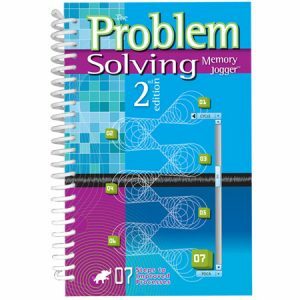 It is designed as a convenient and quick reference book to the specific automotive requirements in the Standard. 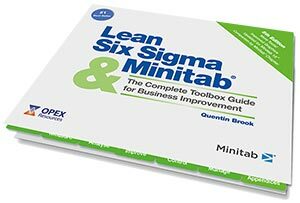 Each requirement is covered in an easy to navigate and learn question format structure, “What is it?”, “How do I do it?”, “Tools and Techniques to achieve it”, “What documents you can use to prove it?”, “Questions to ensure you know it”, and “How can you fail at it?” to help manage the change, minimize the risk to the consumer, and integrate IATF 16949:2016 into the management system. Not much has been written to describe how to make use of the IATF 16949:2016 standard and almost all of what has been written is written for the few people in an organization who are responsible for guiding the implementation effort. However, in the end, almost every member of the company will be affected by IATF 16949:2016 and while this Memory Jogger will be a big help to management and the individuals responsible for guiding the implementation effort, it will be an even bigger help in assisting with the education, training, and buy-in of the many members of the company that are relied upon for the day to day execution of the business. 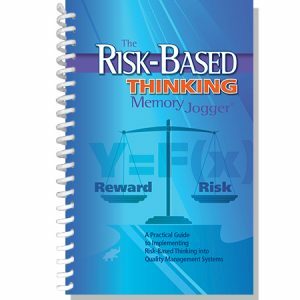 It is for this reason that this Memory Jogger was designed: to help each and every member of the company understand what it is they need to do and how they need to do it in order to successfully follow the requirements of IATF 16949:2016. 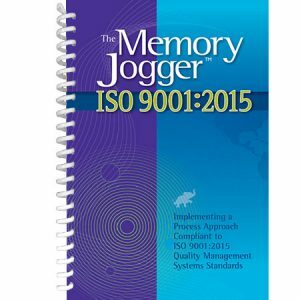 In short, this Memory Jogger it is a how-to reference book for improvement, innovation and structured successful change as an organization grows and evolves with the IATF 16949:2016 standard. 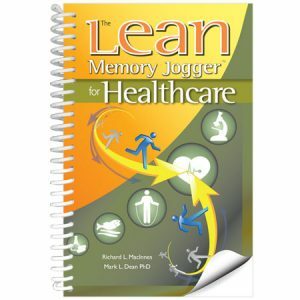 The book identifies the elements to lead in the field of automotive manufacturing, and if you follow the principles and approaches described in the Memory Jogger you will be utilizing decades worth of knowledge on best practices and time tested approaches that drive success. 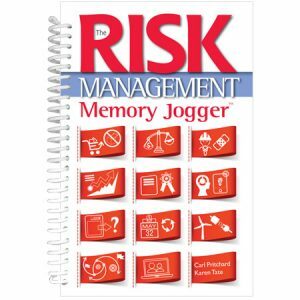 This Memory Jogger is also available in Spanish at the link below.